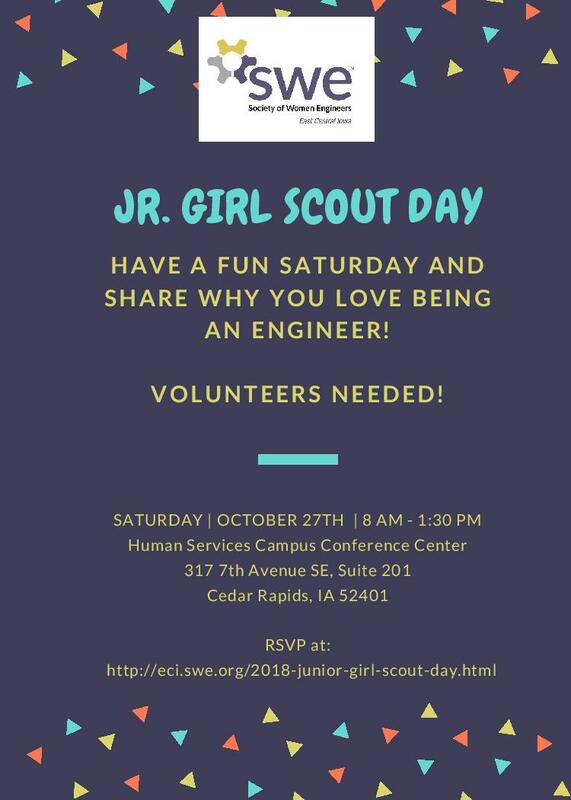 Come have a fun Saturday and share why you love being an engineer by volunteering with SWE ECI for 'Step into STEM' Activities with Junior Girl Scouts! 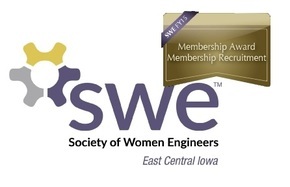 ​Teach 4th and 5th grade Girl Scouts about engineering through fun and educational, hands-on activities. Based on previous years' past success, up to 30 girl scouts will be attending, so we could use any and all help we can get, even if you can't stay for the whole time. We will give training at 8 a.m. prior to the girls' arrival. Lunch will be provided! ​Contact Ashley Cassell at eci.gs.day@gmail.com if you have any questions. Please RSVP below by October 16th. RSVP Form has been closed - Thank you for volunteering!